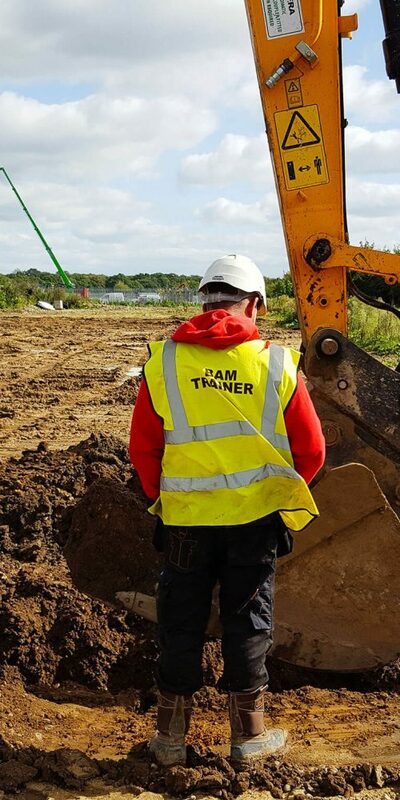 BAM Construction Training are a fully accredited CPCS Training, NPORS and CSCS test centre able to provide a vast number of training courses & NVQs to the construction industry. 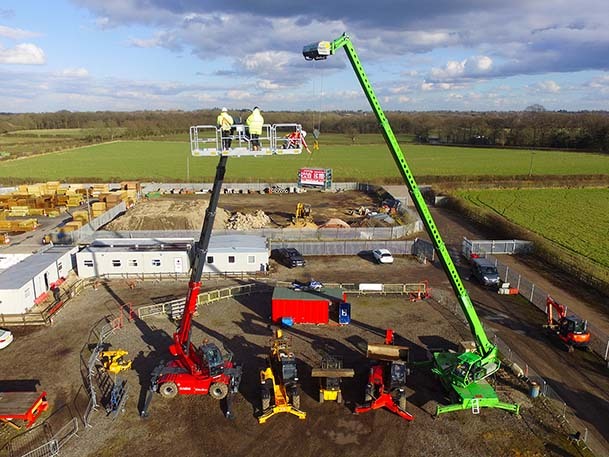 With an overall CPCS pass rate of 89%, we have a reputation for providing high quality plant training and our facilities are fabricated to suit the needs of every individual. Enquire online today to ensure that the course you book is right for you. BAM Construction Training are a fully accredited CPCS Training & Test Centre who operate in South-East & South-West England. 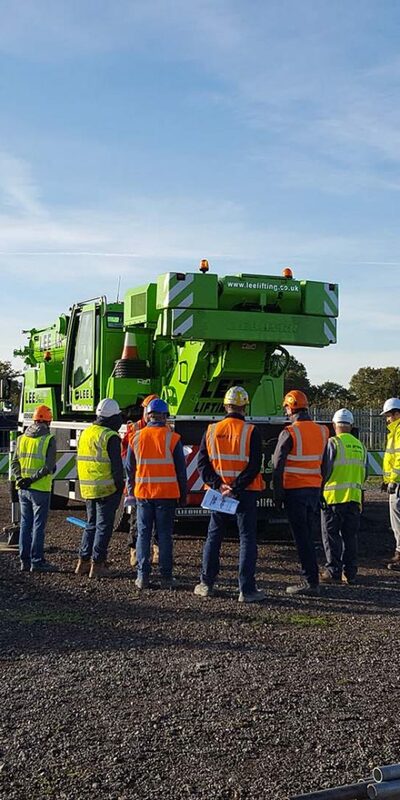 We consider ourselves to be a leading provider of construction plant training, which is backed up by a CPCS testing pass rate of 89% and 5 star reviews across the board. Our dedicated team of experienced trainers have the skills and knowledge to guide you through your plant training to help you excel your career in construction. 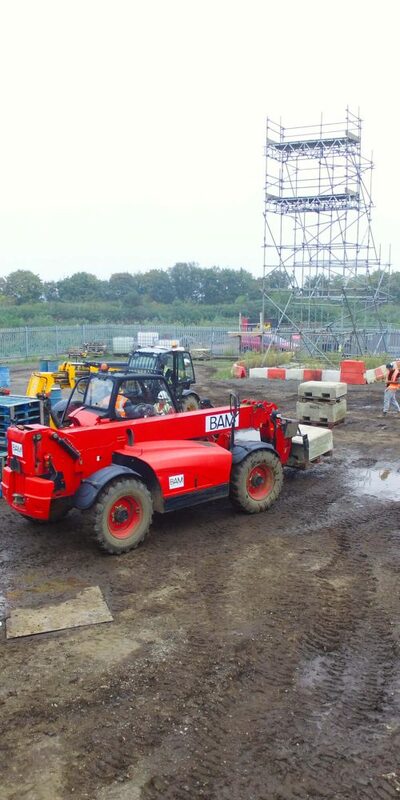 We run weekly CPCS training courses for a range of popular construction plant categories including (A16) Forklift Training, (A17) Telehandler Training, (A23) Skid Steer Training, (A31) Ride on Roller Training, (A36) Lorry Loader Training, (A40) Slinger Signaller Training, (A59) 360 Excavator Training, (A61) Appointed Person Course, (A62) Crane Supervisor Course, (A73) Traffic Marshall Course / Banksman Training, (A77) 360 Slew Telehandler Training and much more. For further details about our CPCS training please click here. BAM Construction Training run a range of courses in different categories that are applicable to the different construction accreditations seen below. We offer weekly CPCS training courses which can be seen on our course calendar. We are also able to provide NPORS and in house training nationwide upon request. CPCS is the most widely recognised plant and machinery card schemes in the industry. Browse our CPCS Training Courses. NPORS is a robust plant and machinery scheme that can be done at our centre or on site. Take a look at the NPORS Options. NVQ’s in Plant Operation, Supervision or Management are vital to show competence. Take a look at our NVQ options. Keep up to date on site. Site Safety Plus, Health and Safety Awareness, HSE Tests, CSCS Card Information, SSSTS, SMSTS & More. In house certification is a great option for businesses using machinery. We offer advice and training to educate your workforce. IPAF covers you for Harnesses, Scissor Lifts and Cherry Pickers. If you’re planning on working at height, look at the IPAF options first.